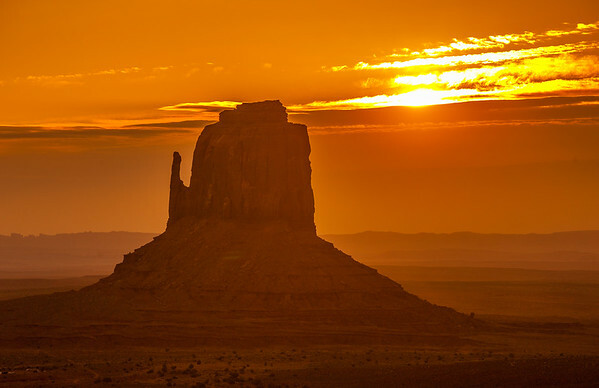 A butte glows from a setting sun in Monument Valley . 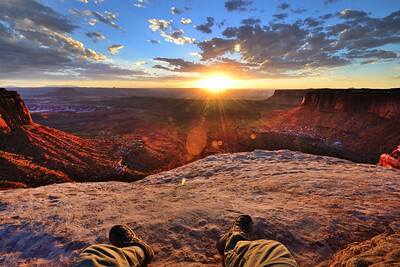 Sunset over canyon walls of canyonlands national park. 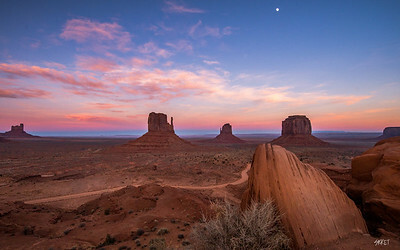 Beautiful clouds shot from the view hotel in Monument Valley . A passing storm created a beautiful mood at monument valley.